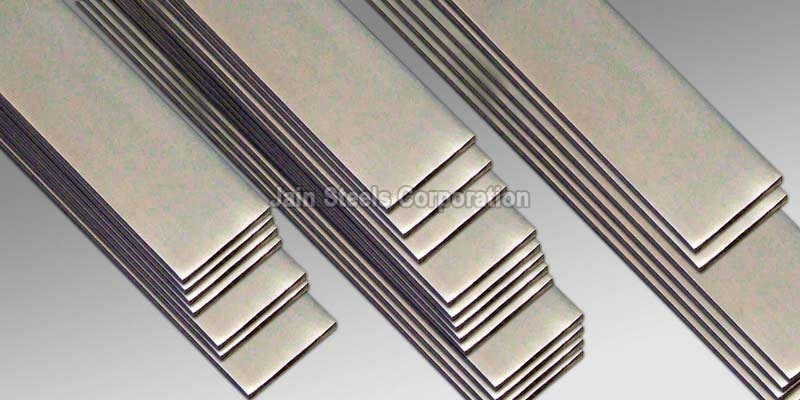 We are well-established as Exporter and Supplier of Stainless Steel Flats. The Stainless Steel Flats we deal in are procured from leading vendors in the industry. We make sure that the Stainless Steel Flats are manufactured using excellent and premium steel. Our industrious engineers make sure that the Stainless Steel Flats are fabricated properly as per the international standards and meet the customers’ requirements.